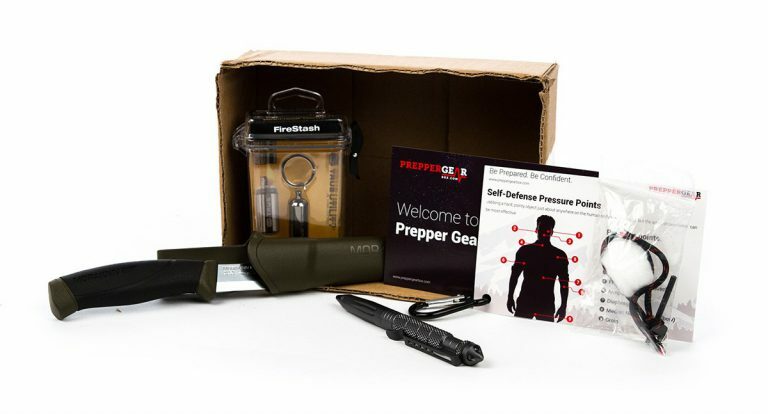 Prepper Gear Box a monthly subscription box for those who like survival gear and education. Every Prepper Gear Box contains 2-3 (or one very cool) carefully selected, high-quality survival gear and preparedness items. Plus, each box will have helpful tips, instructions and challenges to grow your survival skills and confidence in any situation. How would you rate Prepper Gear Box ?